The painted world of Ashes of Ariandel, the latest DLC of Dark Souls 3, is definitely stunning. The adventurous journey is difficult and challenging but a short one. While this experience is short, the new PvP Modes will definitely keep players busy for a long time. Ashes of Ariandel is the latest DLC content for the most punishing and challenging game Dark Souls 3. The new DLC, Ashes of Ariandel, takes you to the snowy world where you encounter new bosses, enemies, areas, weapons, magic spells, armor sets and much more. Today we bring you Dark Souls 3 Ashes of Ariandel Review where we provide you some insights on gameplay and first impressions of the latest Dark Souls 3 DLC. Dark Souls 3 and Bloodborne have pretty amazing DLCs in the past, so let’s talk about this one. Ashes of Ariandel is basically a journey to another painted world and it’s more Dark Souls which is a great thing. To start this little adventure, first you need access the Cleansing Church bonfire, in the base game Cathedral of the Deep. But I highly recommend finishing the main game before you even try to attempt this because it’s very challenging. 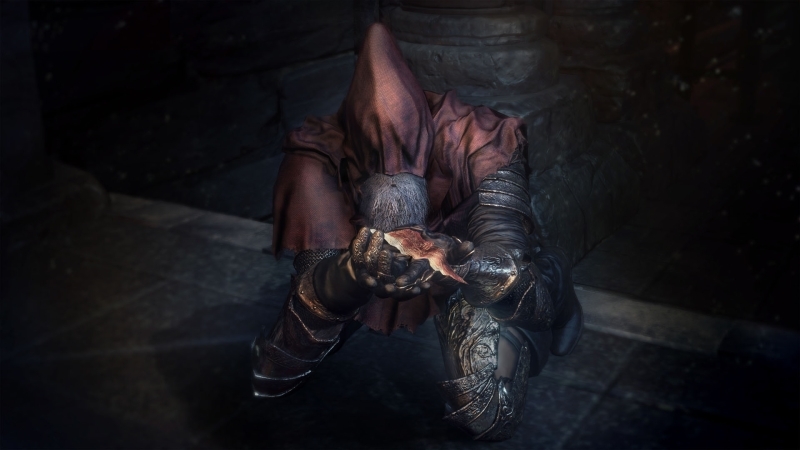 When you fast travel there, you’ll find a hooded beard man on his knees near the altar. You talk to him and then you will be transported to the DLC area. The first thing you notice is that environment has surprising variety. It may not look like much here but there’s some pretty great variety here. The environments are stunning, they just don’t feel very big. I think that might be one of the biggest cons here. Environments are cool, they look nice but they just don’t have that cohesive feel of the rest of the Dark Souls 3. There are some awesome things that you can just cruise right through. And, unfortunately, that’s a shame. I would like to spend more time in these environments. But like anywhere else in Dark Souls, there are little areas and things to discover. There is also a big ladder that’s hilarious; you know what I mean when you discover it. I don’t want to spoil the bosses and how many there are, there’s not a lot but they are good. Enemy types themselves are pretty challenging. Most noticeably the wolves, they seem pretty easy to kill but when they howl and call in packs, the whole pack mentality is very hard to handle. Sometime they can easily flank you and outsmart you and overwhelm you very quickly. 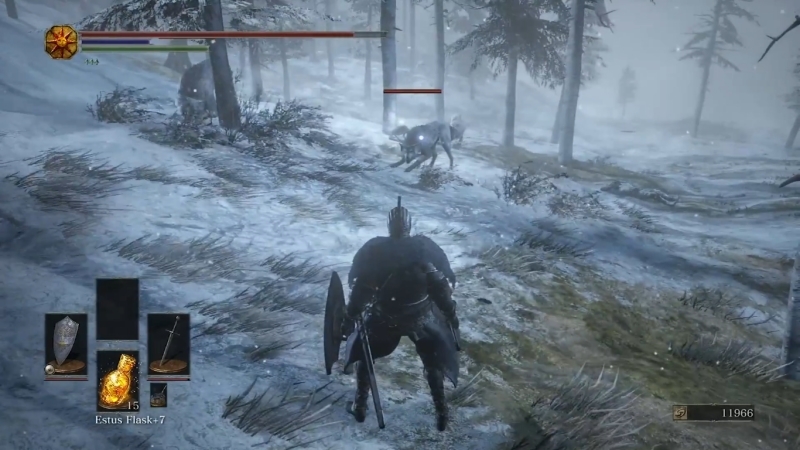 That’s what I like in Dark Souls 3 Ashes of Ariandel and that’s what I was hoping for in this new DLC. There’s also tree type enemy. These enemies are pretty weird and creepy. They can get had when they all are shooting fire balls at you at once. You do get new weapons, items and armor sets. And I have to say some of the armor sets look pretty amazing. But for a lot of gamers, stuff like this may be tough to find and stack up to your end game equipment. The whole adventure is not as grandiose or epic like the main game. And it is kind of short and that’s another big con. But it is challenging and it is going to take 5-6 hours to finish depending on how much you’re struggling. There’s also a new PvP arena which is available after you beat the optional boss thing. After you defeat the boss you will get the Champion’s Bones. 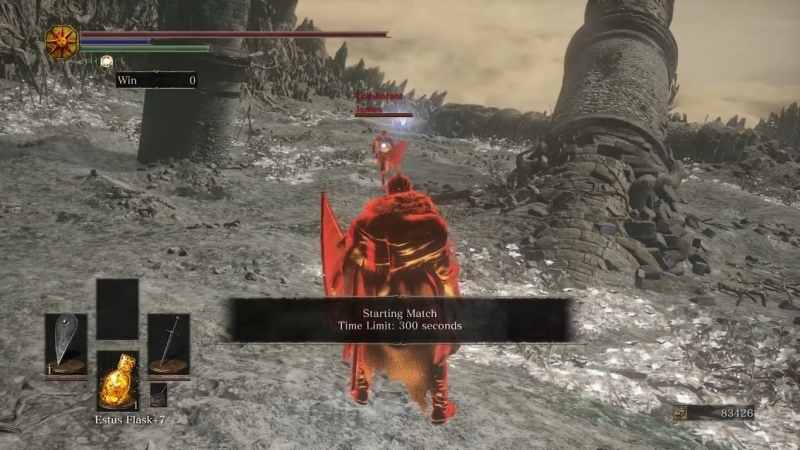 You take these bones and Firelink Shrine and burn them to get access to hollow arena. After that you go to the bonefire and you can select Undead Match and from there you can select your match format. There are different types of match format such as Duel, Brawl or Versus. You find a match and you hit enter then you can play the match. I will say that there’s a lot of value in PvP. This is for the players who are into PvP. You got to love this stuff then you will have plenty of hours here. Every Souls player is different so it will be hit or miss depending on what you like with these games. But I think there is definitely some values to these new PvP modes. Ashes of Ariandel Review – Should You Buy? But playing Ashes of Ariandel is simple, its just $15. If you have beaten the game and you want more, yes this is good. It is short but I think some of the PvP stuff makes up for it. While it is short it is also challenging so for some people it might not feel that short. But either way, it’s more Dark Souls 3 and I think that’s what a lot of people have wanted. If you are playing Ashes of Ariandel, I’d love to hear what you think about it. Are you using any of the new weapons and armor sets? 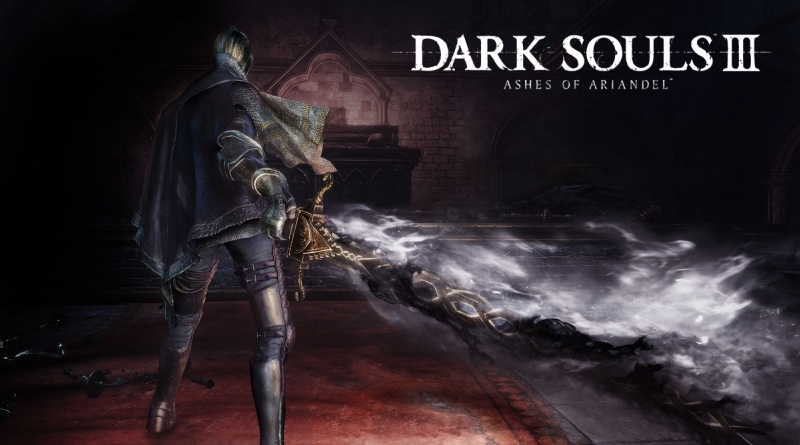 Let me know all about the Ashes of Ariandel and Dark Souls 3 down in the comments.